Wushu encompasses a variety of unique skills -- perfect for students looking to engage in a new, fun yet challenging physical exercise. We strive to maintain a challenging environment for our students. Challenge nurtures focus, commitment and motivation. 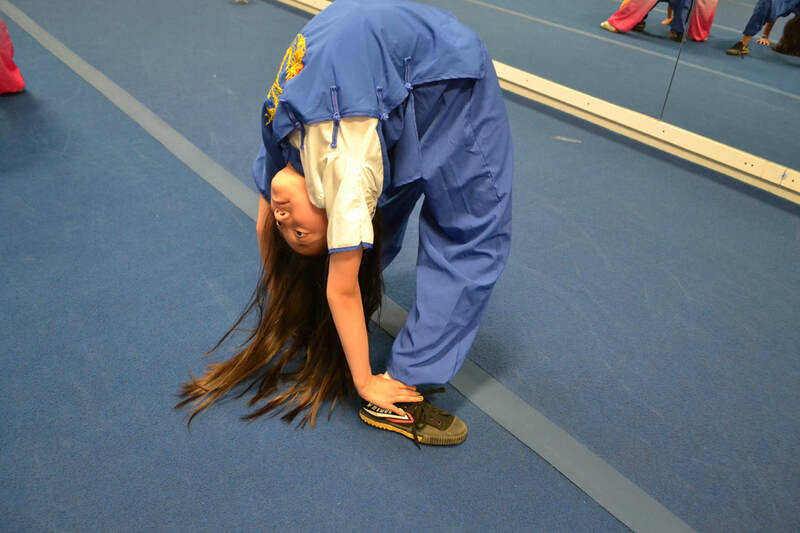 Students receive weekly performance feedback from our instructors. 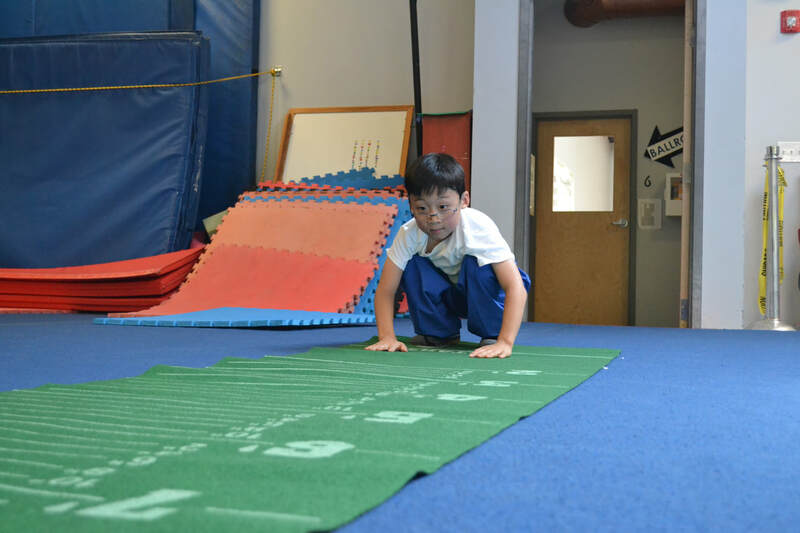 Because strength, flexibility and endurance are important in Wushu, periodic assessment of fitness based metrics is one of many important elements we include in student feedback reports. We offer classes entirely dedicated to self defense. We emphasize avoidance of conflict and reservation of physical violence as the number one most important course of action when met with confrontation. These classes also focus on full body conditioning, as being faster and stronger are critically important in combat martial arts and the application of self defense techniques. 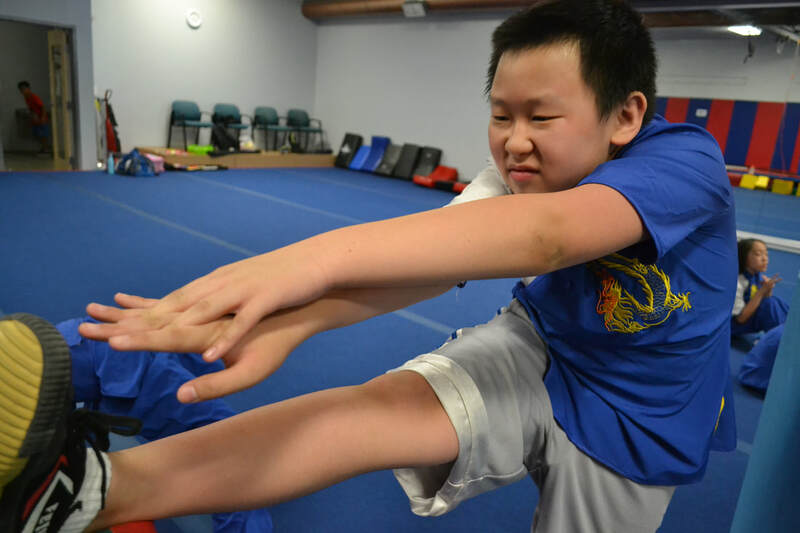 Check out our Wushu Sanda (Ages 8+) class here. Goal Oriented. New Sash System. We understand that student's goals vary. That is why our coaching staff strives to ensure all our students receive effective professional guidance to reach their goals. We utilize a carefully designed (new) Sash Level system in order to help students establish practical Wushu goals and to stay motivated. Weapons are a large part of Chinese Wushu. We offer a variety of weapon classes such as Sword and Staff, tailored to introduce students in the use of weapons for Wushu forms and combat applications. Our coaches are experts in over 20 different kinds of Wushu weapons! 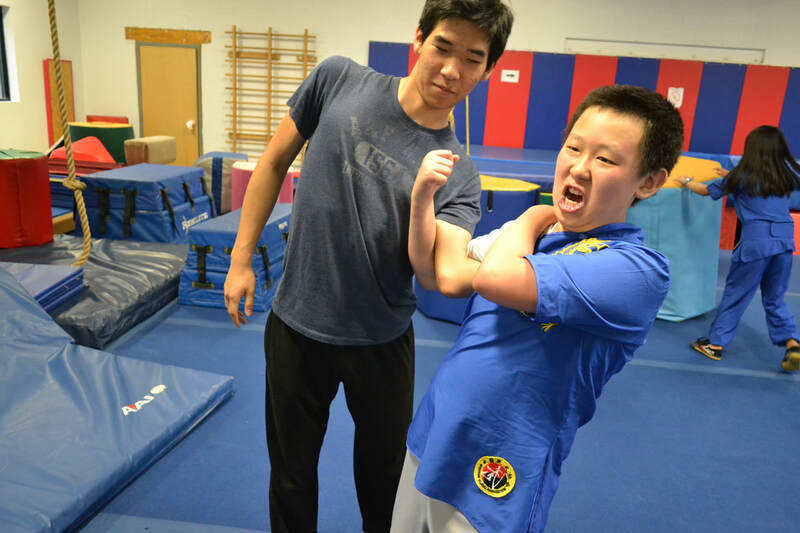 Check out our Wushu Staff (8+) class here. 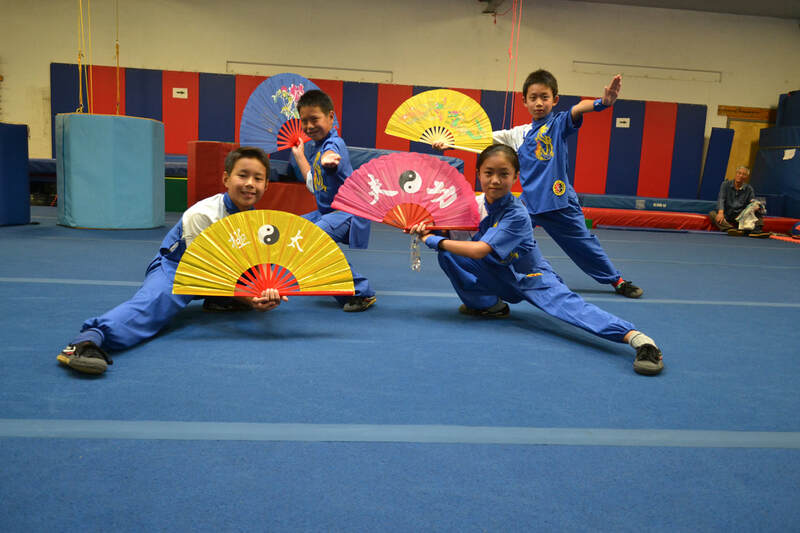 Check out our Wushu Sword (8+) class here. Our student's goals matter. Developing real skills matter. And that is why we offer one hour of FREE one-on-one instruction per month for students enrolled in our Unlimited Program. 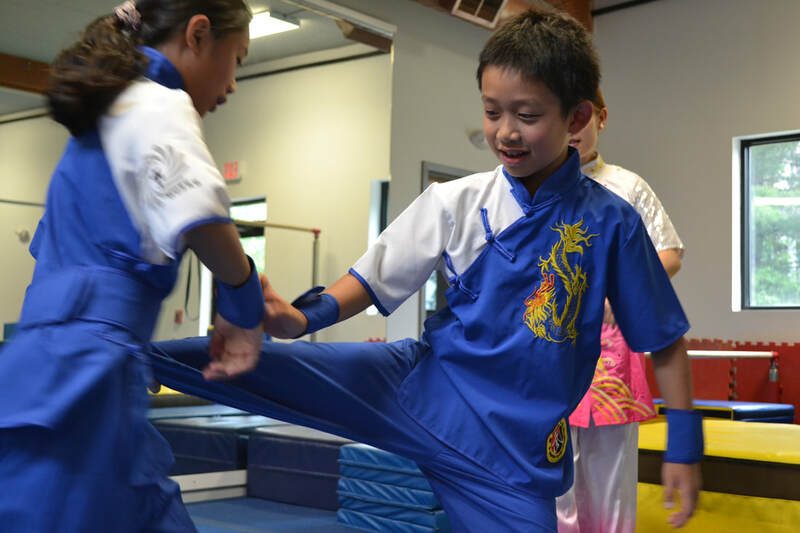 Wushu with a theme, introduces even more creative fun into our classes! Wushu movements can often be seen in various action scenes of movies and popular media. 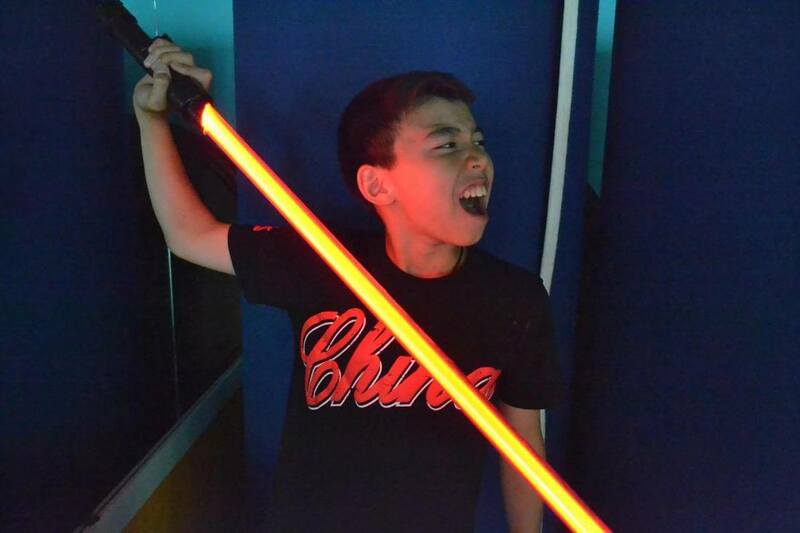 Check out our lightsaber class here. All students of NECWA will be given the opportunity to participate in a variety of performances throughout the New England Area. In the past, our coaches have been invited to perform at a large variety of events with audience attendances exceeding 1000. 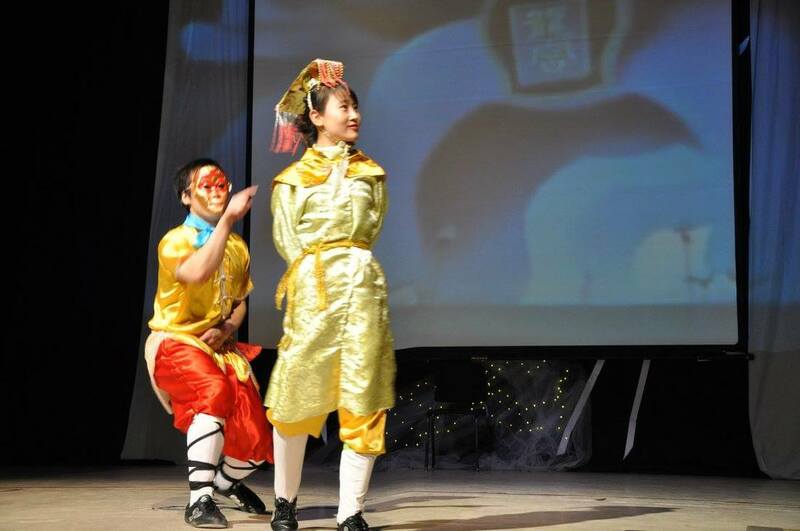 Performances are an excellent opportunity for our youth students to build confidence in their skills and further motivation to hone their Wushu skills!